Coffee mugs are of sentimental value. When you present a mug to someone as a gift, you have surely won their hearts. Even if they do not love coffee, they are at liberty to use it when taking their precious tea. Especially during winter, mugs are the human’s best friend. 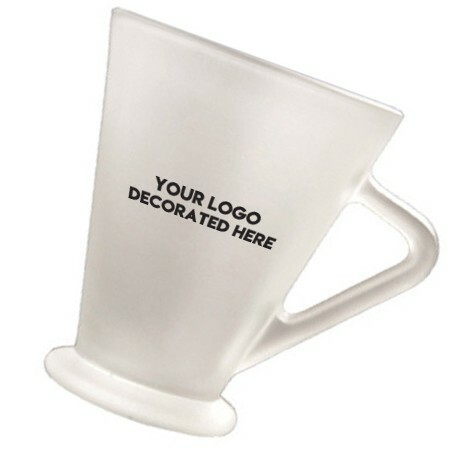 With that in mind, you can use this beautiful mug to promote your business brand. The mug has got a unique design and an amazing look. It has got a frosted appearance that makes it standout. 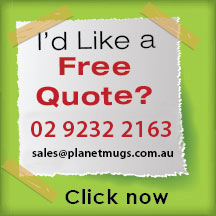 The mug is suitable for use in restaurants, coffee shops and bars, cafes, hotels, at homes, offices, boardrooms, as well as waiting rooms. 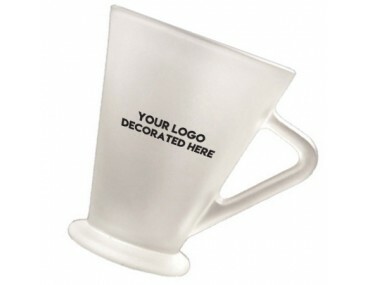 The cup is classy such that it can be given to your VIP clients as a gift. It has got a premium look and can hold up to 250ml of liquid. It is supplied in a beautiful gift box. The handle has got a triangular shape which is slightly curved at the corner to make it more comfortable. The base of the cup is well supported, and it has got a wide top part. The edges are smooth such that it will give the user an amazing experience when using the cup. It does not absorb heat easily. Therefore, it can hold a hot beverage without making the user uncomfortable when holding the cup. 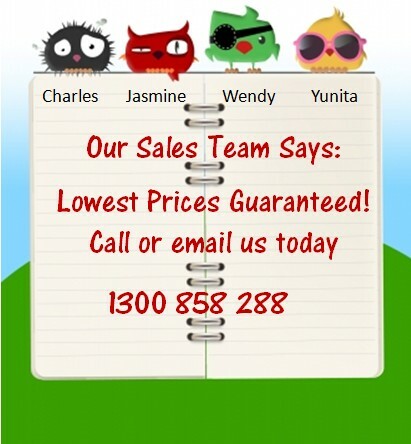 Prices listed exclude GST and a custom one colour, one position print of your preferred logo. 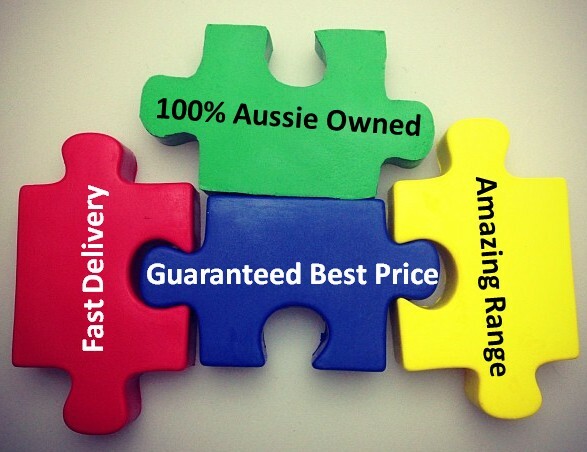 Delivery of products is done only in Australia, and it takes 2 weeks. 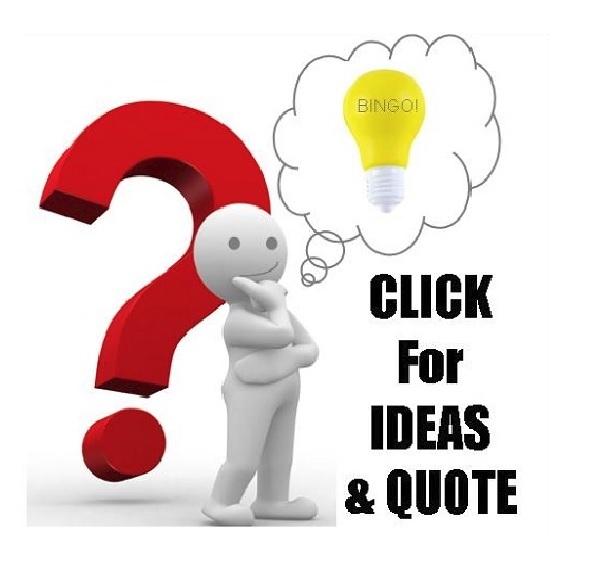 There is a branding fee of $60 charged per print colour/position.